In the modern world, the contact form is one of the most important options on any website. Usually, website owners use Contact Form 7. This plugin is very popular. However, sometimes Contact Form 7 doesn’t work. For example, it may not work when you fill in data. You press Submit, and nothing happens. So if your Contact Form 7 doesn’t work, stay tuned to know the reasons. You can change the theme in the admin dashboard. 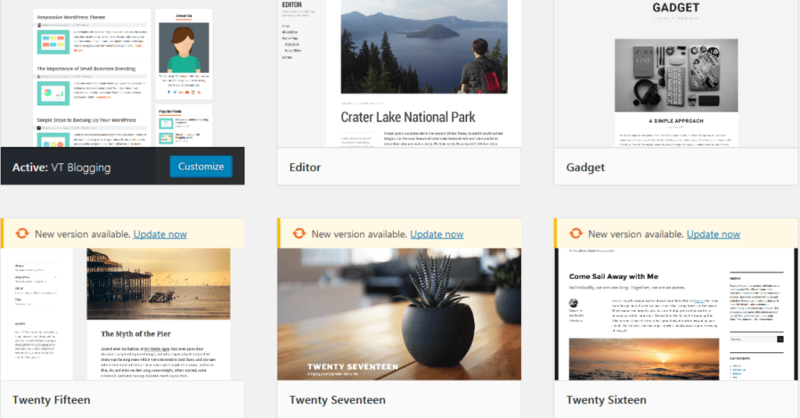 Open Appearance => Themes and choose the one you like. If Contact Form 7 doesn’t work, it may be caused by other plugins. How to check: the contact form doesn’t send user data. How to fix: deactivate one plugin. Update the page with the contact form. If the problem exists, deactivate another one plugin and check results. Repeat the procedure until the problem is solved. When you find the source of the problems, replace the plugin with a similar one. However, we’d like to talk about one particular conflict – when your Contact Form 7 doesn’t work while using Clearfy. In such case, go to plugin settings and check if you’ve disabled Rest API and Dashicon. You probably disable them to improve performance, because usually, developers recommend doing so. However, if Contact Form 7 doesn’t work, and you do really need it, feel free to reset the settings. Now let’s learn how to do it. 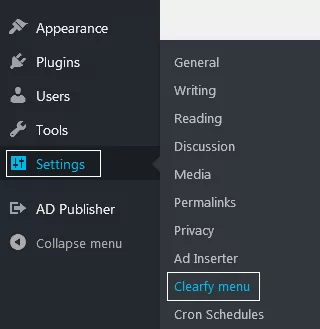 Go to Settings => Clearfy menu. Open Performance. 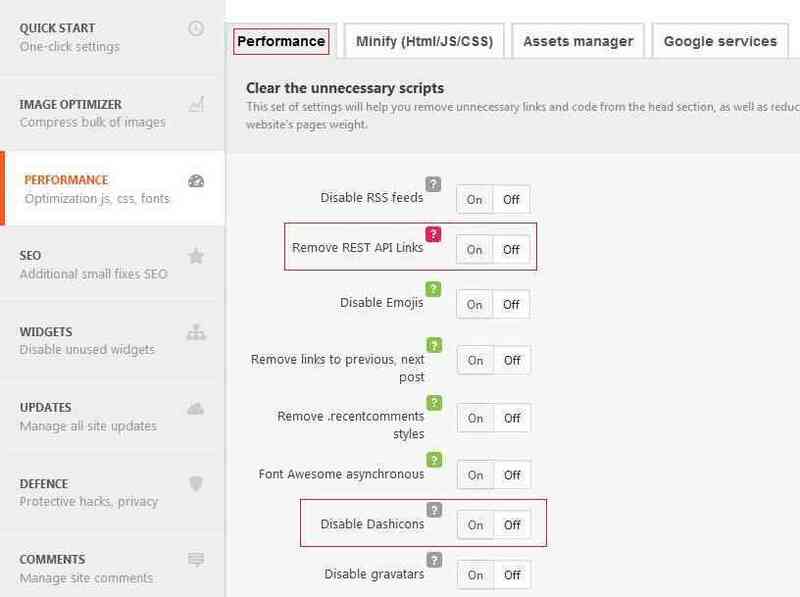 Here you see a list of WordPress features that you can either enable or disable. As you can see from the example below, the website owner has disabled three options, including Rest API and Dashicon. Reset the settings by pressing OFF, and save the changes. Refresh the contact page and see if it helps. If Contact Form 7 can’t send data again, keep on searching for the possible reasons. You should consider the option when all incoming messages end up in the Spam folder. If you have many inbox messages, a special filter will block it. You can change the spam-filter preferences in the email settings. Define important subjects and senders, so they are not considered as spam. The solution works only if messages end up in Spam. After you save the changes, the problem should disappear. Sometimes a user sends a message using a contact form. You should have received the message, yet it’s still missing. You may come to the conclusion that the hosting is no longer a linker between you and the user. In this case, feel free to configure mailbox settings manually, without the hosting, and contact the hosting user support. If there are problems on hosting, you won’t receive messages not only sent via the contact form but comments notifications as well. Usually, it happens while moving the website to another hosting.